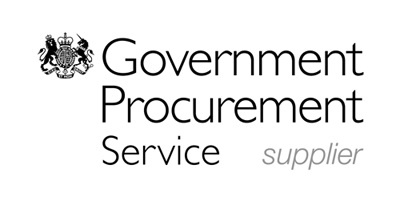 IVY are very excited to be awarded a place on the Government’s G-Cloud “G-Cloud 5” Framework for Open Source Business Intelligence / Data Analytics Support, Services and Training. 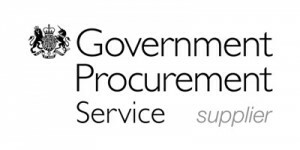 We have always had a natural steer towards public sector from my very own career working within central government to our current customer base, which includes some very strong references for our full range of Data Analytics Services. We are currently working with a public sector client that is a big Pentaho user but is also using now Actuate and Palo to compliment that architecture. They are using open source tools to deliver data integration, data analytics, data visualization, and now financial planning and budgeting. We are agnostic in terms of our technology choice; however, we are consistent with our core values, these values show why we are such a perfect fit for the public sector. Advocates of open source and open standards. These are all key elements of the ICT report by Francis Maude in March 2011. We are an SME that is growing as a business, not through investment, but by delivering successful projects that create value for our customers with a much lesser total cost of ownership. Following on from this report, was the release of the G-Cloud Strategy in October 2011 that started to implement many of the findings in the report. The idea was to create a “Cloud Store” where public sector organisations can quickly find the service they require without necessarily needing to go through time consuming tenders or going to market to find these services. The suppliers are all vetted, should be safe to procure from and prices are transparent. I have written before that the government need to do things differently, stop wasting money on projects that take too long and cost way too much. The G-Cloud promotes an alternative. Be agile, be lean, look at SME’s, look at alternatives to the mega vendors that lock you into lengthy and inflated contracts. IVY welcome this approach and we find that it makes it easier for customers and suppliers. We hope this strengthens our public sector offering even further.